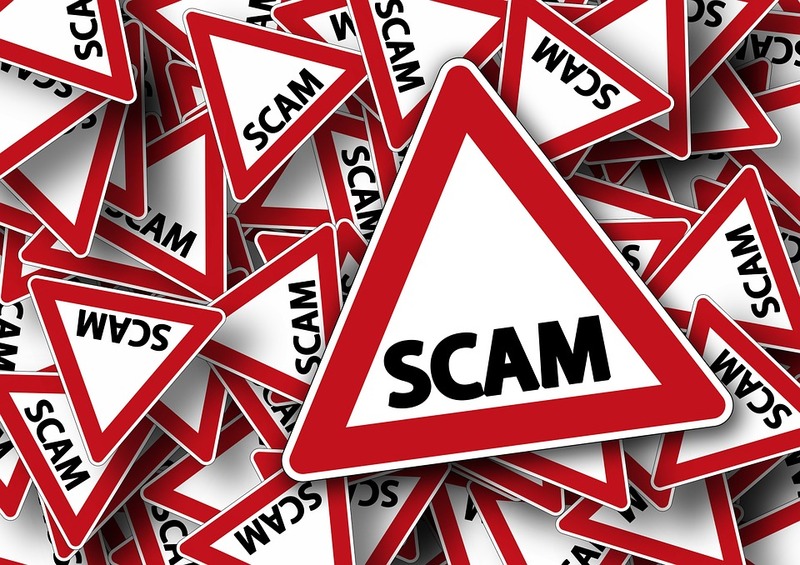 THE Australian Taxation Office (ATO) is warning taxpayers to be alert for scammers impersonating the ATO, as scammers change tactics in 2019. Assistant Commissioner Karen Foat said scammers have been developing new ways to get taxpayers’ money and personal information over the summer break. “We are seeing new scam, where scammers are using an ATO number to send fraudulent SMS messages to taxpayers asking them to click on a link and hand over their personal details in order to obtain a refund,” she said. The ATO received many reports in 2018 of scammers maliciously manipulating the calling line identification so the phone number that appears is different to the number from which the call originated. This is known as “spoofing” and is a common technique used by scammers in an attempt to make their interactions with taxpayers appear legitimate. Ms Foat is warning the community to be aware that legitimate email domains and SMS origins can also be ‘spoofed’ by scammers. “This scam is not just targeting your money, but is after your personal information in an attempt to steal your identity. “Taxpayers should be wary of any phone call, text message, email or letter about a tax refund or debt, especially if you weren’t expecting it,” she said. While the ATO regularly contacts taxpayers by phone, email and SMS, there are some tell-tale signs that it isn’t the ATO. The ATO will not send an email or SMS asking the recipient to click on a link to provide login, personal or financial information, or to download a file or open an attachment. The ATO also will not use aggressive or rude behaviour, or threaten you with arrest, jail or deportation or request payment of a debt via iTunes or Google Play cards, pre-paid Visa cards, cryptocurrency or direct credit to a personal bank account or request a fee in order to release a refund. “If you are unsure about a call, text message or email that you have received, don’t reply. It’s OK to slow down and phone us on 1800 008 540 to check if the contact was legitimate or to report a scam,” Ms Foat said. The ATO’s dedicated scam reporting line is 1800 008 540. To see the latest alerts and for more information visit ato.gov.au/scams.